On the other side, European captain Darren Clarke, who has one eye on September's Ryder Cup, relied on an experience-youth mixture for his six teams. The opening day will see the team clash in four balls, with the opening match featuring one of Europe's star team players, Ian Poulter partnering Bernd Wiesberger, clash with India's global star, Anirban Lahiri, who sees in Korean 20-year-old Jeung Hun Wang, a brilliant ball striker. 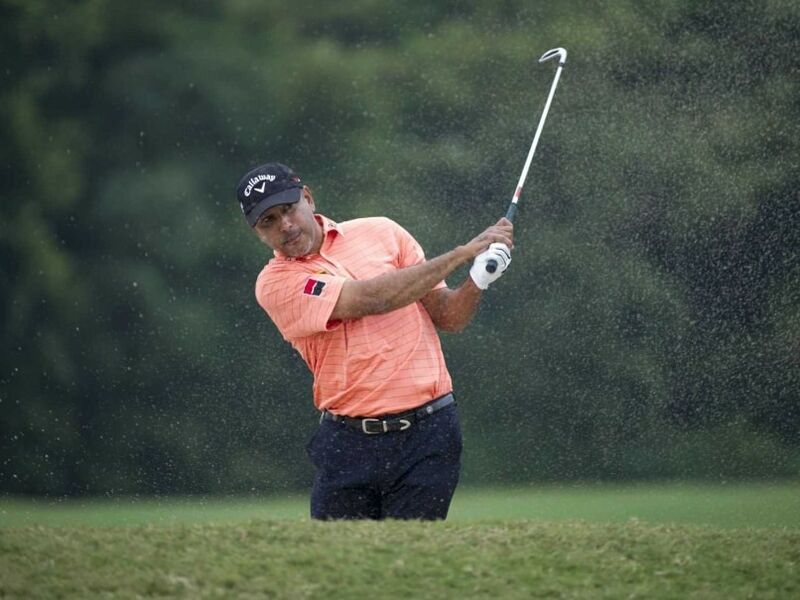 Elaborating on his selections, Jeev said, "I have used a lot of factors in arriving at the pairs. Ranging from mixing youth with experience to golf course knowledge, the players familiarity with each other and their nationalities." 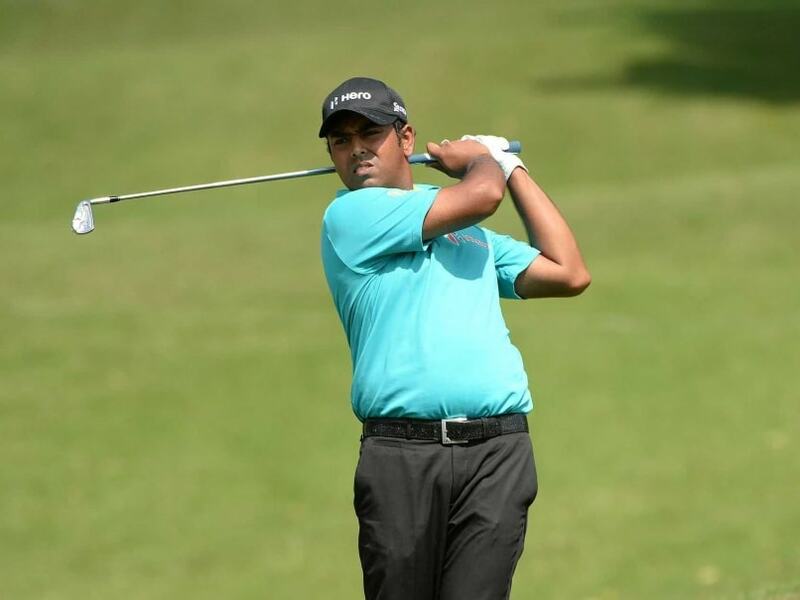 "For the first pair, I feel Anirban has had a lot of experience in the other team events. So I think that was good to combine an experienced player with a guy who has come out for the first time. Jeev Milkha Singh believes Team Asia is capable of defeating Team Europe. "Most of the players should know each other's game. That's why if you notice, I've got S S P and Kiradech together because they play a lot of practise rounds in Europe together. For the last few years, they have been doing that. Shingo and Wu Ashun, they play a lot of golf in Japan together; K T (Kim) and Prayad, again they play week-in, week-out on Japan Tour. Danny and Nicholas, they play in Malaysia and they know this golf course. Byeong-hun and Thongchai, they play a lot of golf together in Europe. So, that's how we worked it." Danny Chia, who has won his last starts at the Glenmarie, saw his pairing with Fung and the course as a big plus for him. Lahiri hoped to mentor Wang in a way and said, "I think it's an honour to be going out first for the Asian Team. I think it's going to be a lot of fun. Wang is a big talent and he's probably at a similar stage to where I was two years back. I'm just going to try to help him just play freely. Really looking forward to it." About getting the first point, Lahiri added, "I think it's going to be critical that we get off to a good start, and just go out there and be aggressive. Tomorrow is fourball, so we can both play our natural game, which is to make a lot of birdies." Chawrasia, too, was happy with being paired with Kiradech. "Jeev asked me and I was delighted. Kiradech and I get along very well and he is so good. He has a great all round game. And I was also keen in playing someone like Lee Westwood, who is so experienced, so it is exciting." Four-ball pairings for Day 1: Match 1: Ian Poulter and Bernd Wiesberger v Anirban Lahiri and Jeung Hun Wang; Match 2: Danny Willet and Matthew Fitzpatrick v Byeong Hun A and Thongchai Jaidee Match 3: Victor Dubuisson and Soren Kjeldsen v Danny Chia and Nicholas Fung Match 4: Ross Fisher and Kristoffer Broberg v Prayad Marksaeng and KT Kim Match 5: Shane Lowry and Andy Sullivan v Shingo Katayama and Wu Ashun Match 6: Lee Westwood and Chris Wood v SSP Chawrasia and Kiradech Aphibarnrat.